If you are feeling overworked and your body is screaming out for a break, take refuge at some of the finest yoga retreats in India. Yoga is not only about bending and twisting your muscles, but is also something that helps you connect with your inner self. India has a plethora of yoga retreats, some of which were initiated by revered Gurus themselves. In case you are wondering, here is a list of places you could travel to – by road, trains and air. 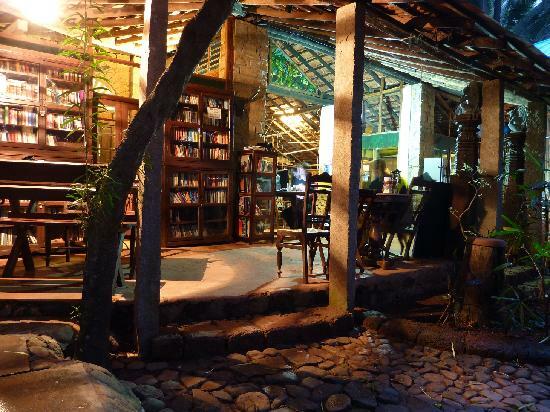 Located in a 2-acre coconut grove, Bhakti Kutir, a place dotted with huts made of bamboo and rice straws, offers refined spaces for yoga practice and workshops with Yoga instructors in charge. Along with other regular workshops, this place also offers Ayurvedic treatments under the direction of expert therapists. Elevate your experience with a holistic atmosphere clubbed with the chirping of birds and the sound of waves crashing against the sand. 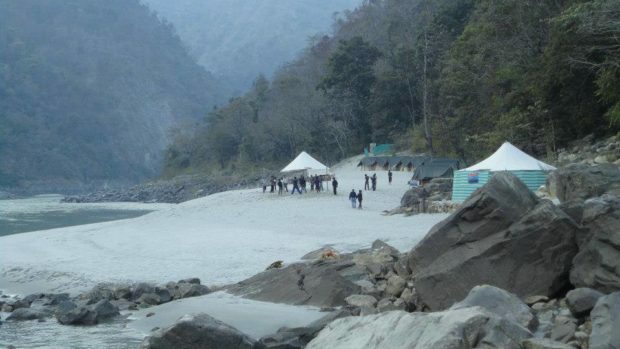 One of the highest rated yoga retreats in the Himalayan zone, Ananda boasts of its ancient yoga methods and techniques. 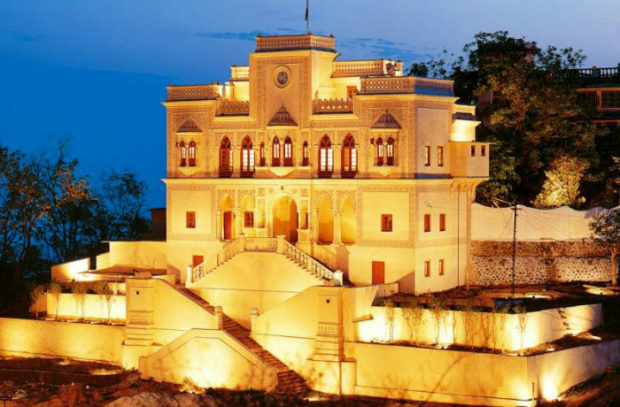 Inspired by the Bihar School of Yoga, this luxury yoga retreat teaches its guests several yogic practices and ‘ShuddhiKriyas’ that are meant to purify one’s body and mind. Located in God’s own country, Kaivalyamis placed amidst an eleven-acre farmland, offering all kinds of organic veggies needed at the retreat. Along with daily yoga practice, visitors can also have hands-on experience at the farm. You can also enjoy a walk through the spice plantation, a campfire and bird watching. The stone structure, state-of-the-art buildings are an added advantage. 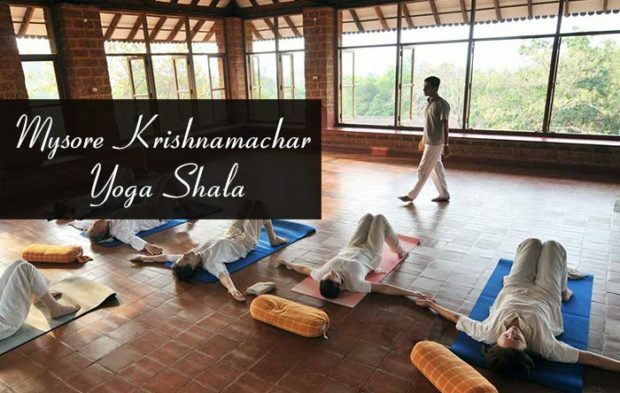 Considered one of the best yoga retreats in India, this ashram is situated at the foothills of the Western Ghats. A strict alcohol-free vegetarian diet is followed here along with karma yoga which involves helping with chores around the facility an hour a day. 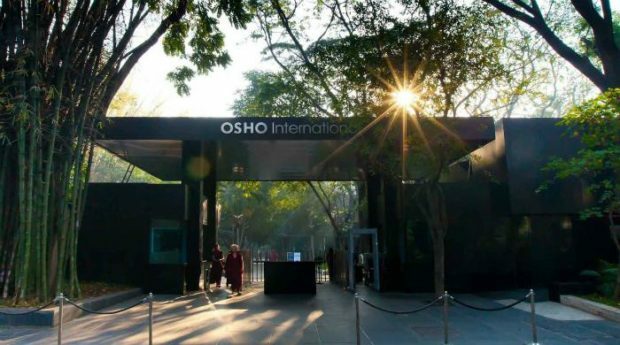 Immerse yourself in silent meditation and other yogic sessions that are followed here. This popular destination is an offbeat yoga retreat which is a blend of a traditional ashram and luxury spa. It is, truly, a paradise of utmost relaxation. You will learn about techniques and skills which are very different from the usual ones taught at most places. The property overlooks the Rajaji National Park, allowing guests to enjoy some spectacular vistas of flora and fauna of the big sanctuary. You can take a stroll alongside the river in the waterside esplanade and get absorbed in the spirituality of Rishikesh and the serene views of the mountains. This is one of the best places for a yoga retreat. You can take classes under the supervision of BNS Iyengar, a skilled yoga teacher since the past 30 years. The Yoga Shala offers yoga classes that involve asana, chanting, mudra, pranayama, meditation and Ayurveda. This place is also popular for practicing Ashtanga Vinyasa Yoga in India. If you’re interested, make sure you sign up at least a month in advance and choose from several packages available. 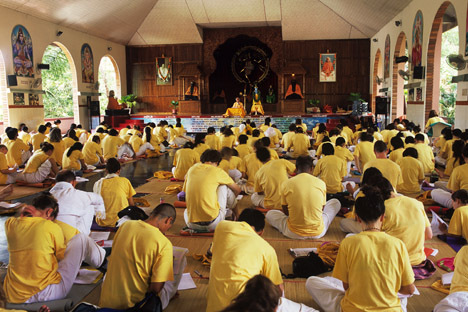 Visitors from across the world travel to this place for learning traditional scriptures and concepts. 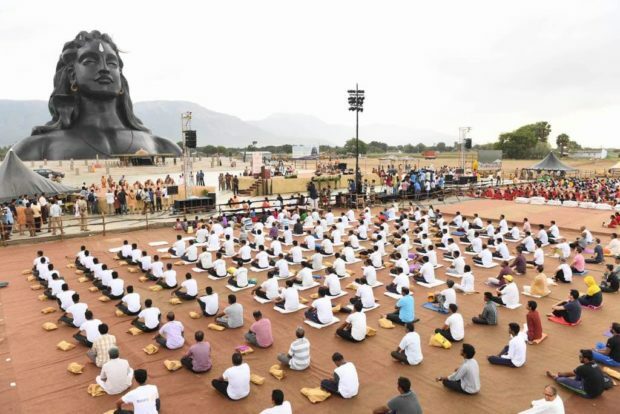 A non-religious and non-profitable yoga retreat, Isha Yoga Center is a great option. Register for their holistic yoga retreat program and help yourself re-connect with your body, mind and soul. Plan a spectacular spiritual journey by signing up at one of these yoga retreats and help yourself to rejuvenate.